This is my favourite favourite shampoo!! 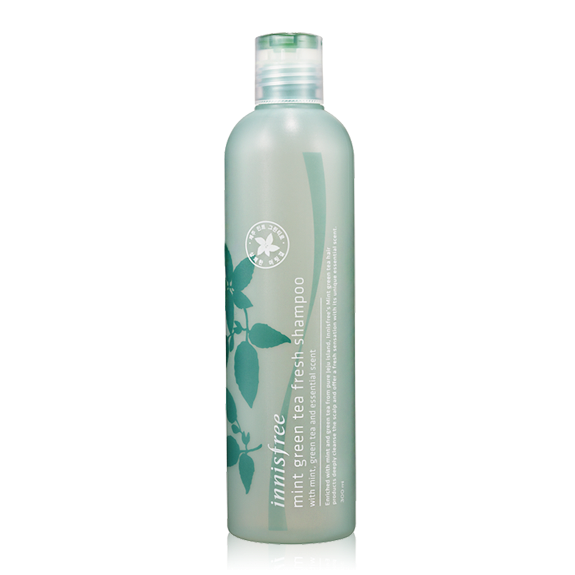 The first time I used it..
OMG... the mint gives me a super relaxing feeling and my scalp immediately becomes softened and relaxed!! If I hadn't listened to the salesperson, I would regret for sure!! !